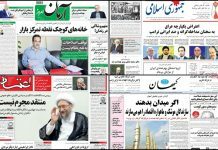 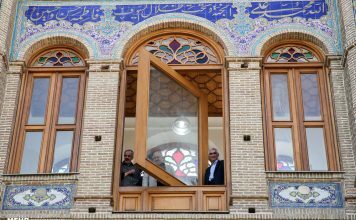 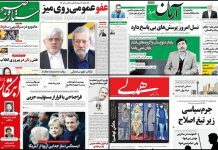 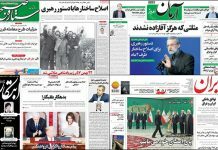 The views expressed in the articles translated or quoted by Iran Front Page are solely those of the authors and do not necessarily represent the views of Iran Front Page. 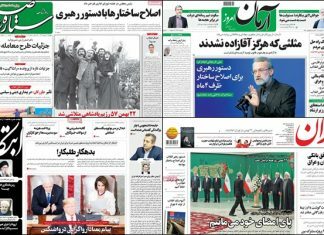 Their publication should not be seen as Iran Front Page’s approval of their content. 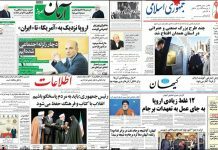 At times Iran Front Page publishes headlines of its own choosing, makes corrections to the material for the sake of clarity and adds extra information.